Son of William Thomas, ex-World Karate Champion, Jordan has followed in his father’s footsteps winning gold in the World Championships in Linz 2016. Prior to this, Jordan had won gold in his first major tournament, the European Championships in 2014. Jordan’s achievements are even more inspiring given that doctors had said he wouldn’t be able to walk again when he broke his leg, aged 2, after being run over. Karate is making its long awaited debut as an Olympic sport in Tokyo 2020 and Jordan will be flying the flag going for gold for Team GB. 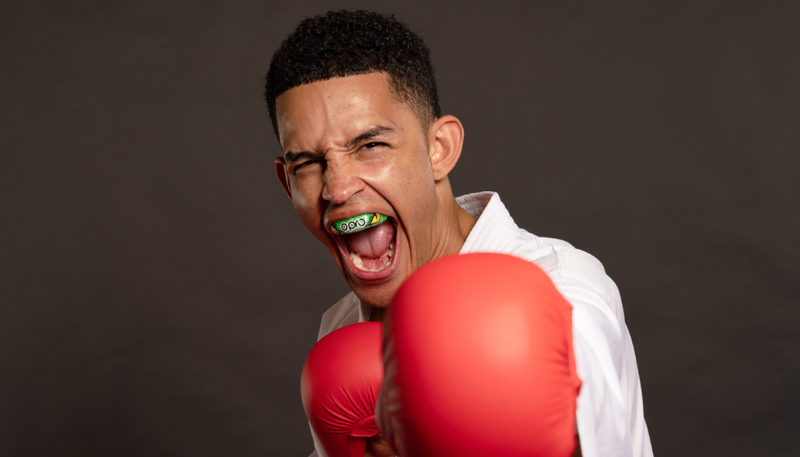 Mouthguards are a vital piece of equipment for anyone training or competing in Karate. 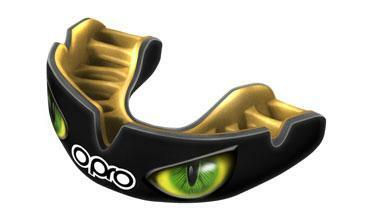 Jordan is keen to promote this, working with OPRO, ensuring that as many people as possible take up the sport and have the best protection for their teeth as well!